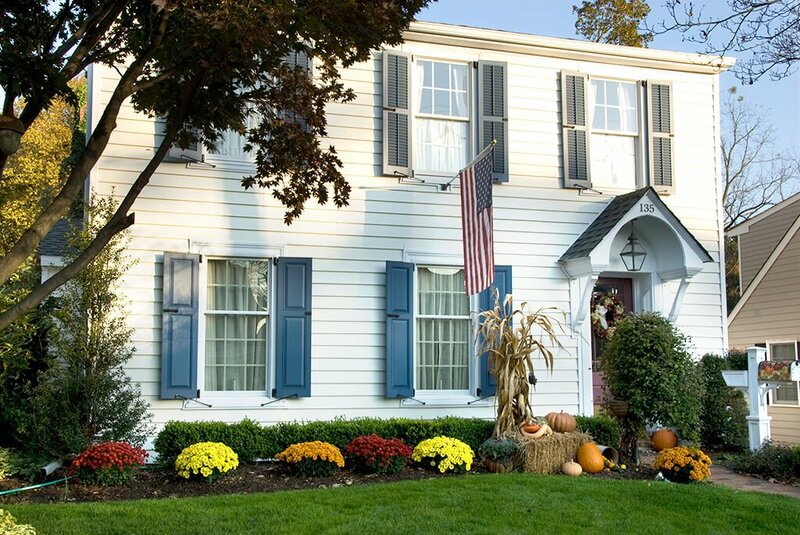 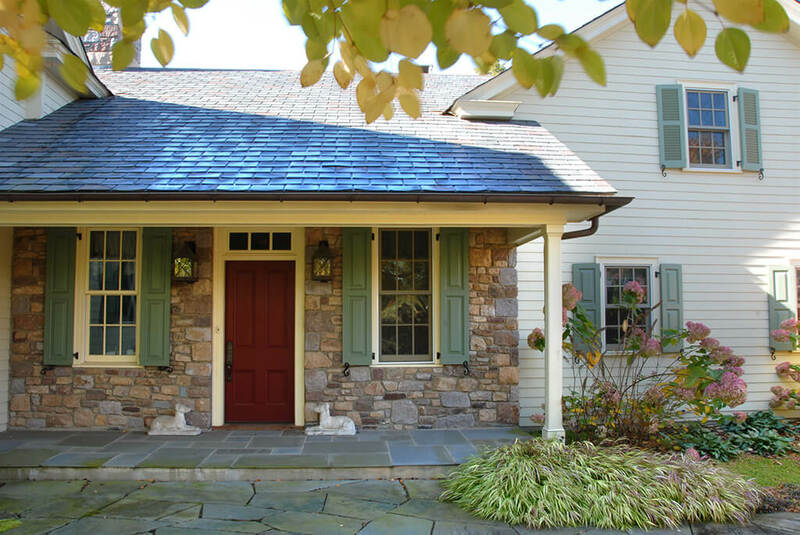 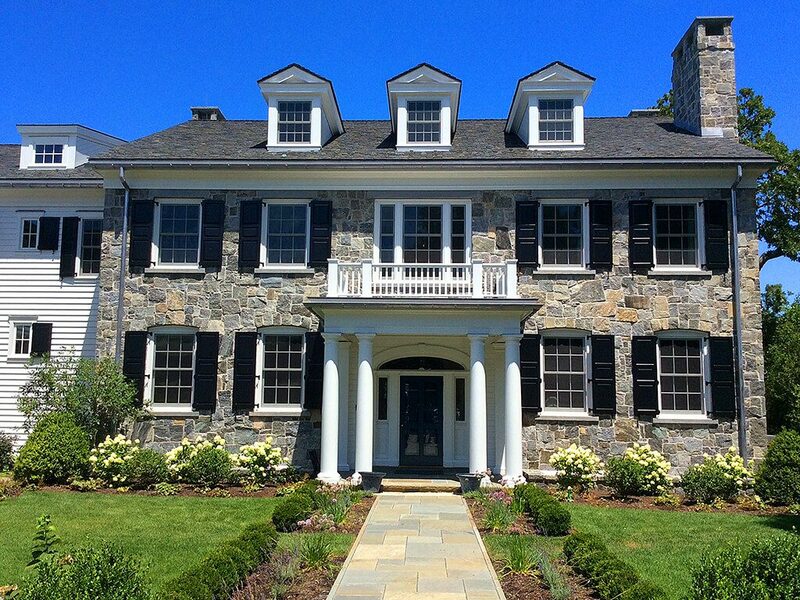 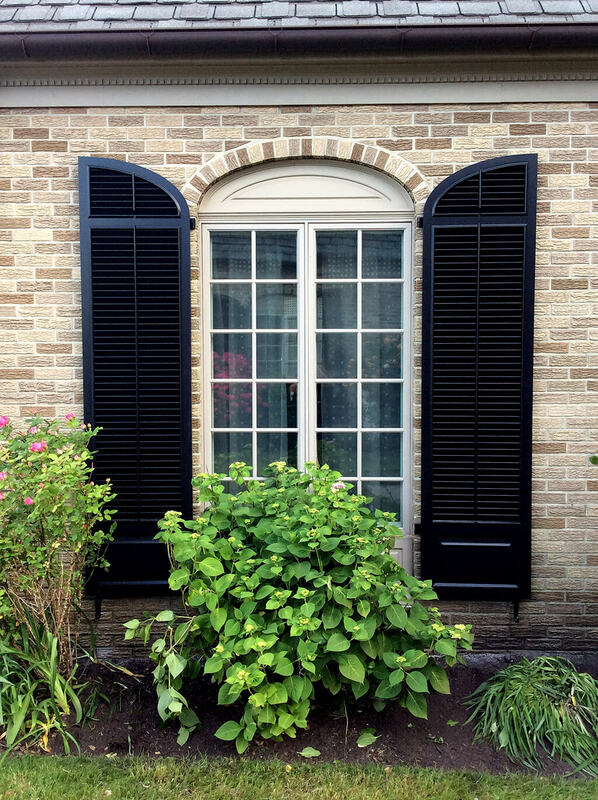 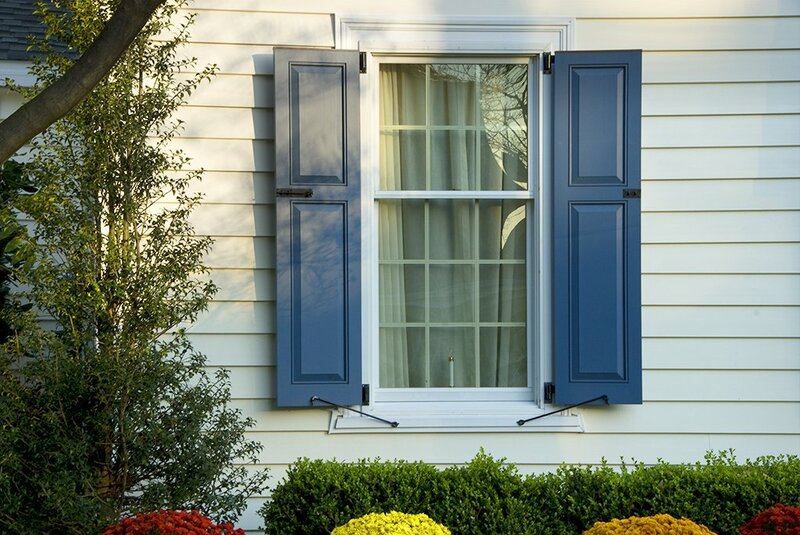 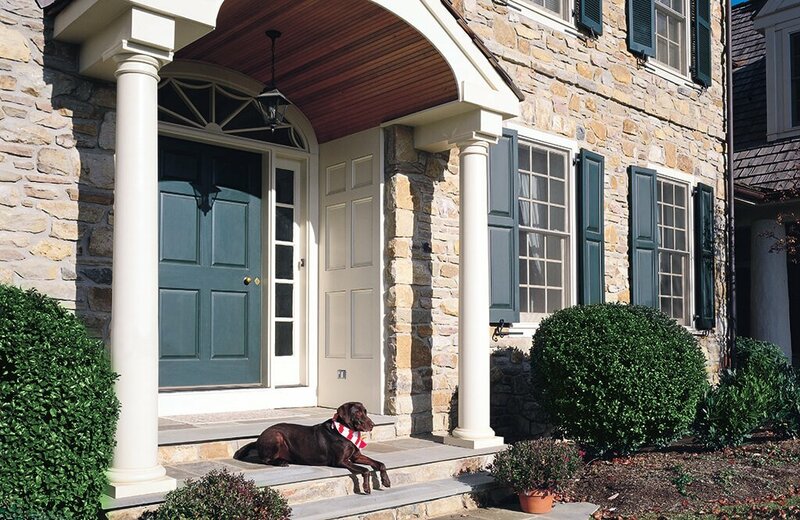 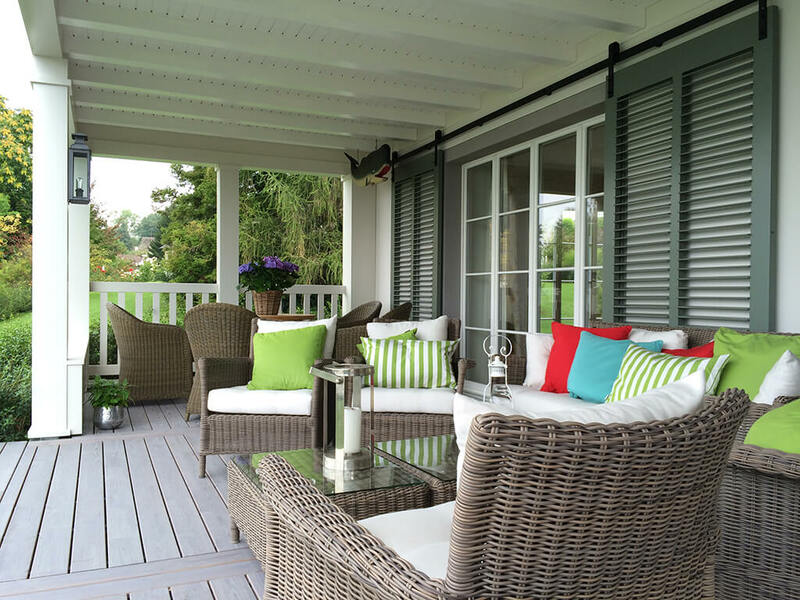 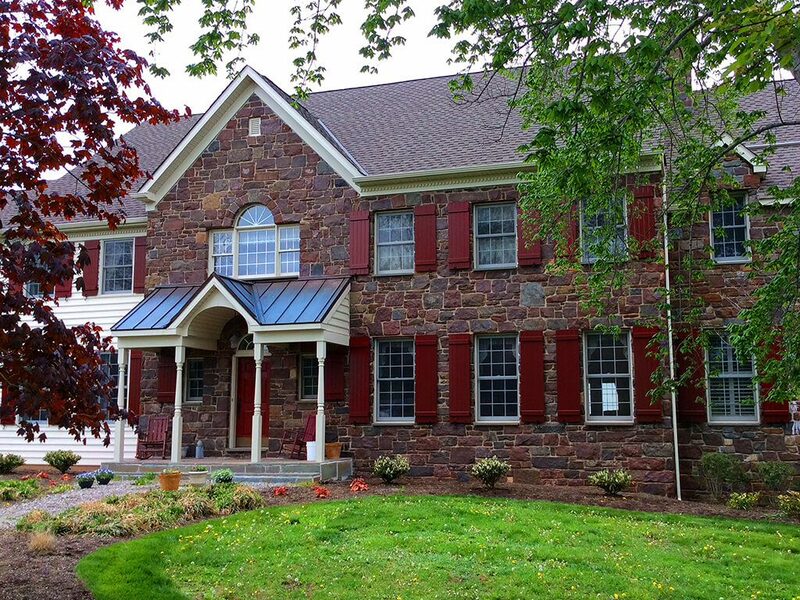 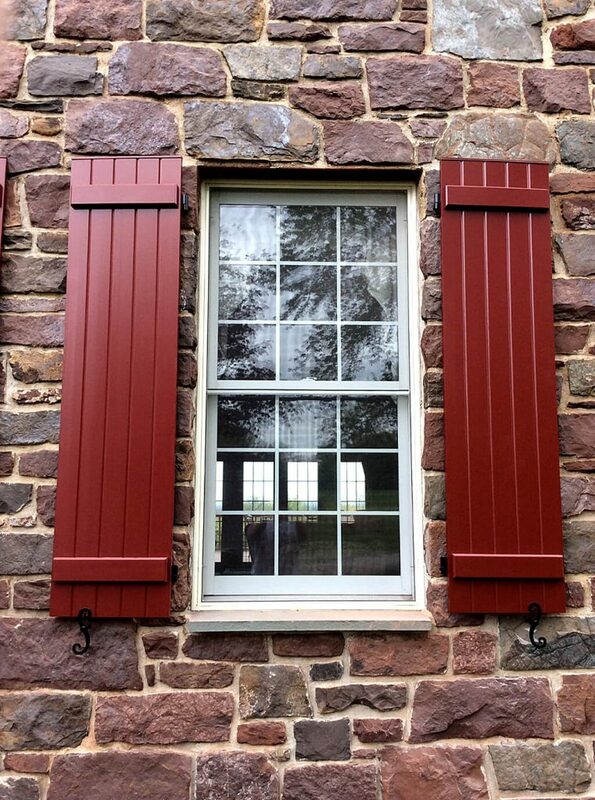 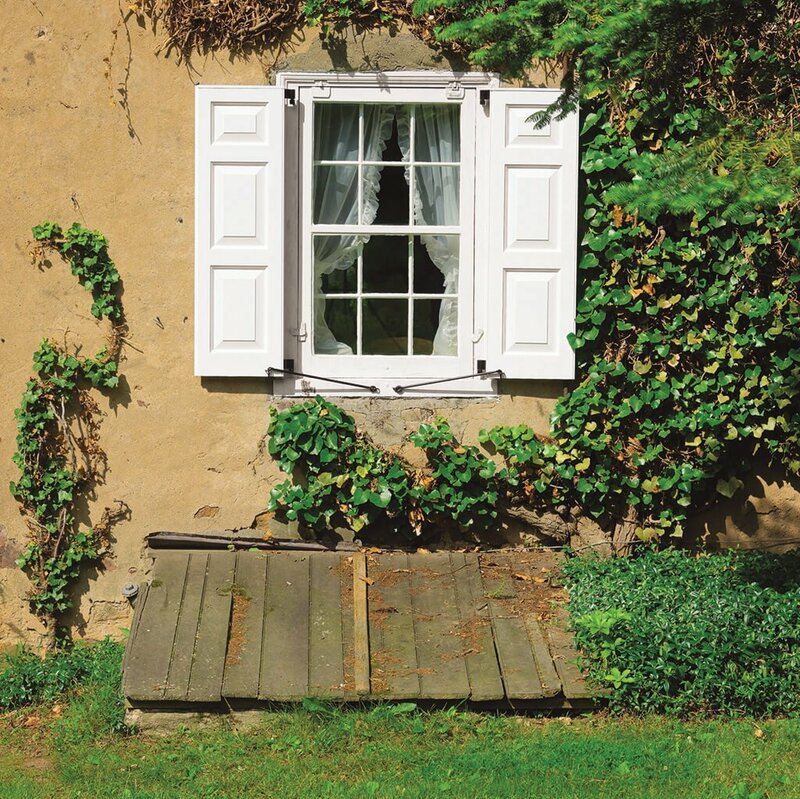 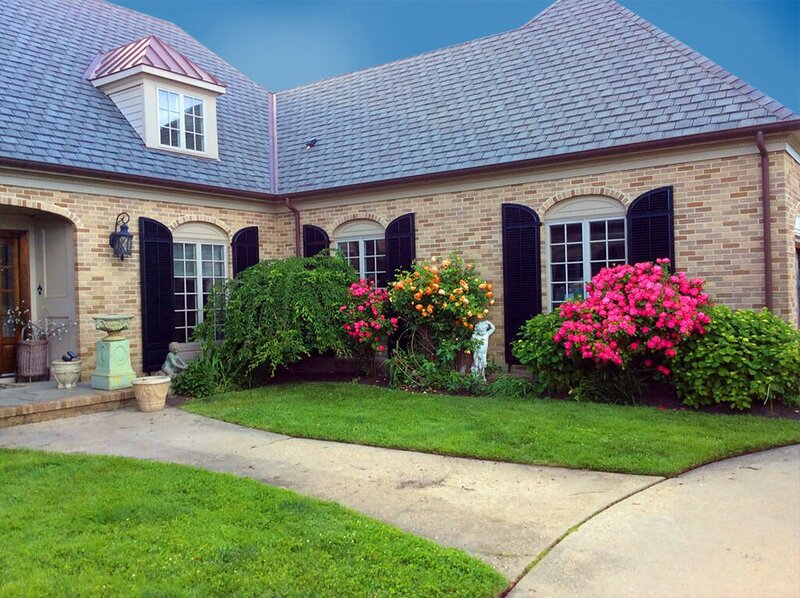 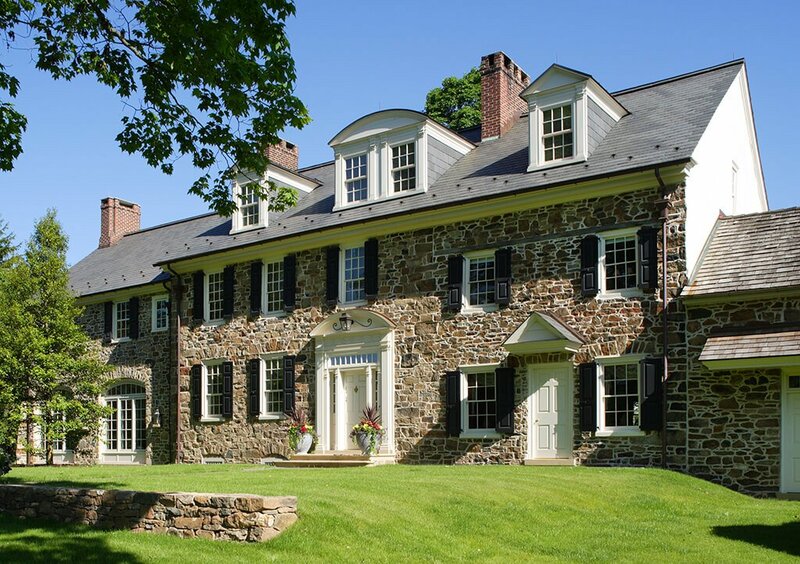 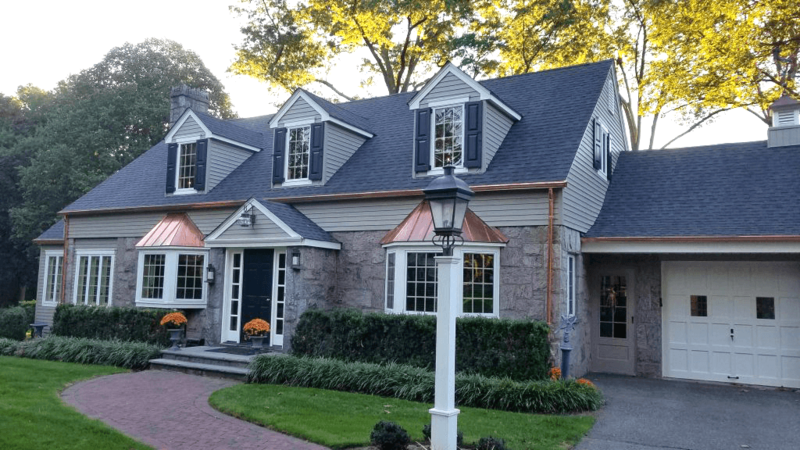 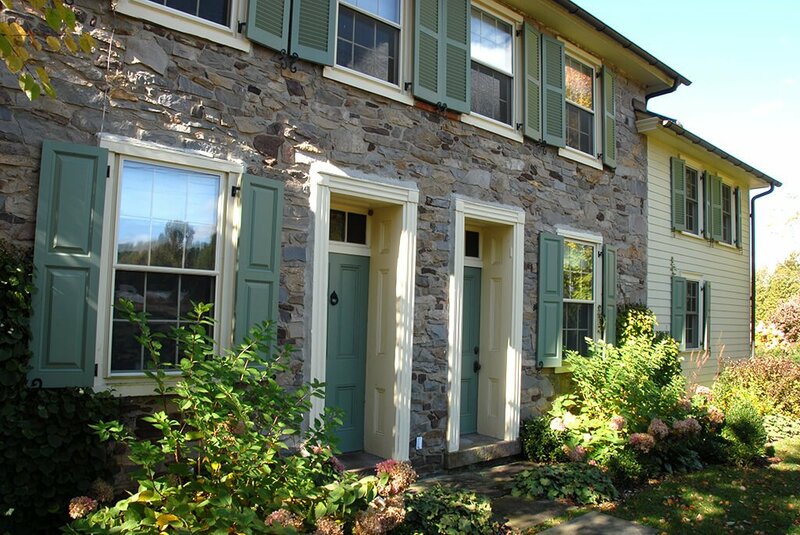 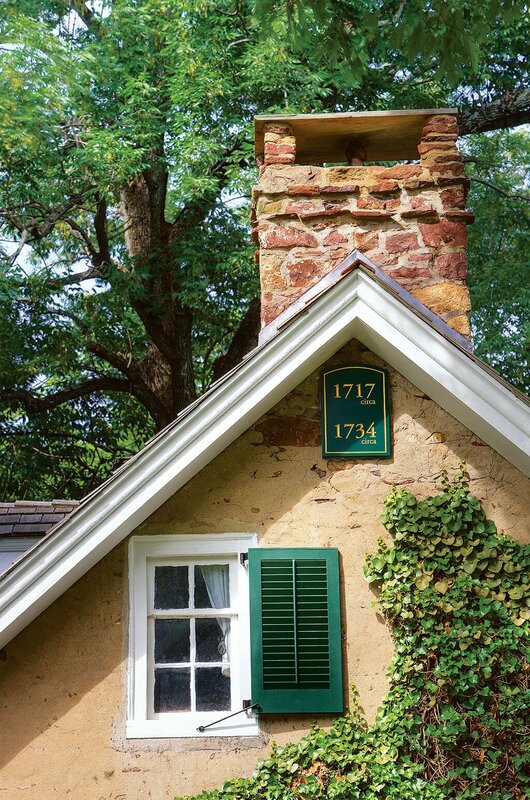 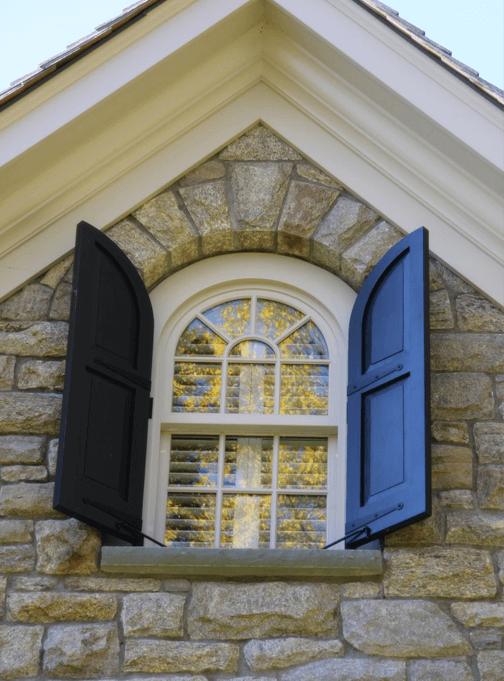 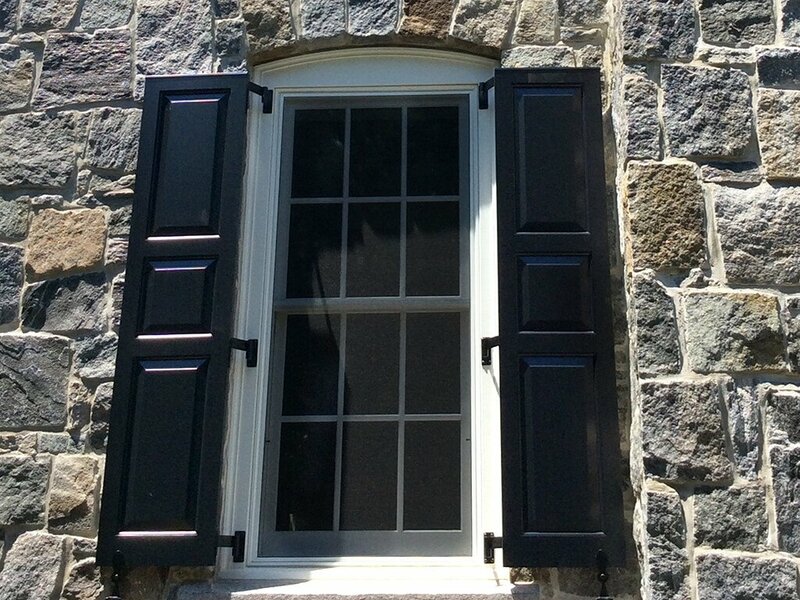 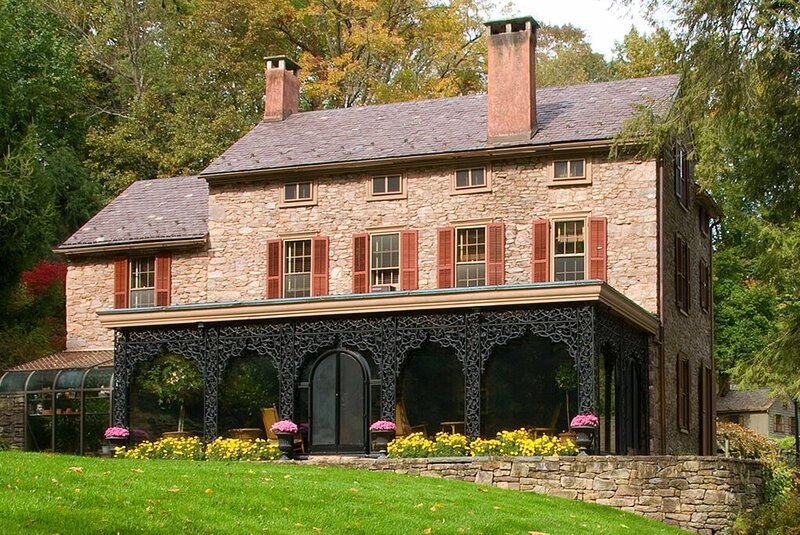 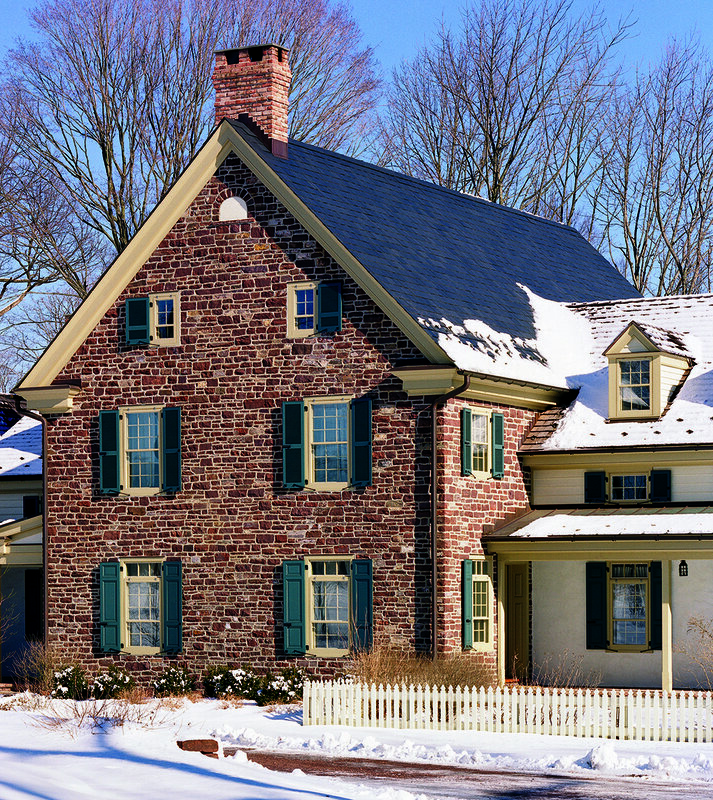 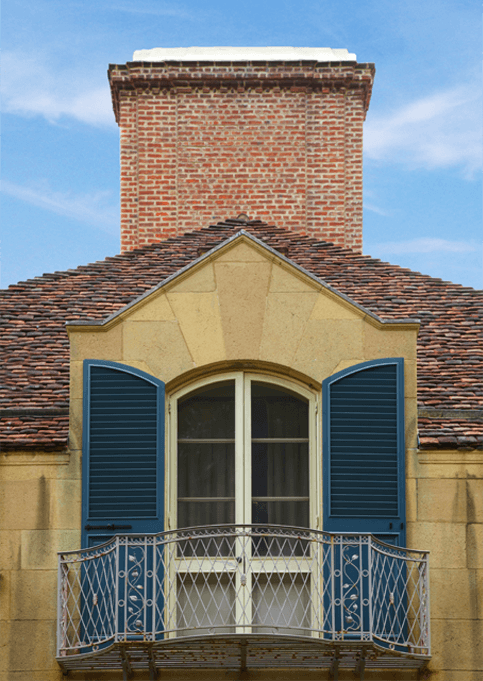 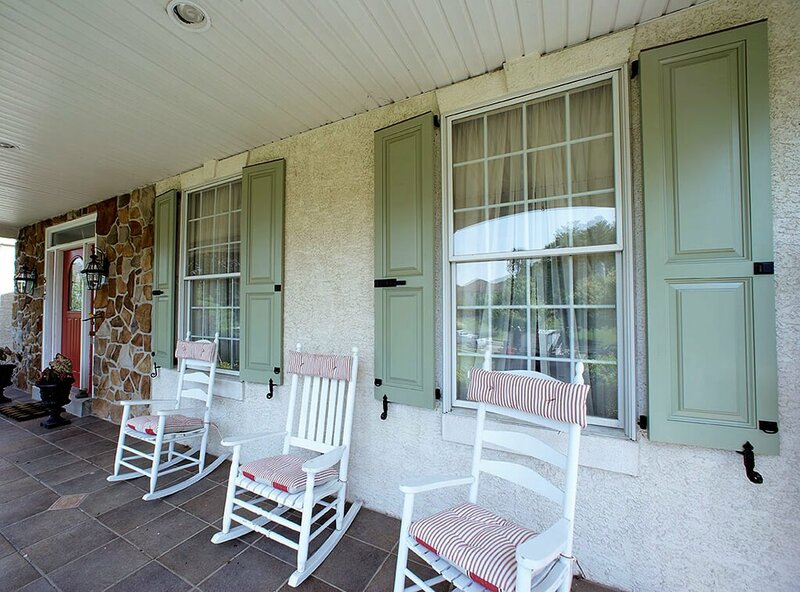 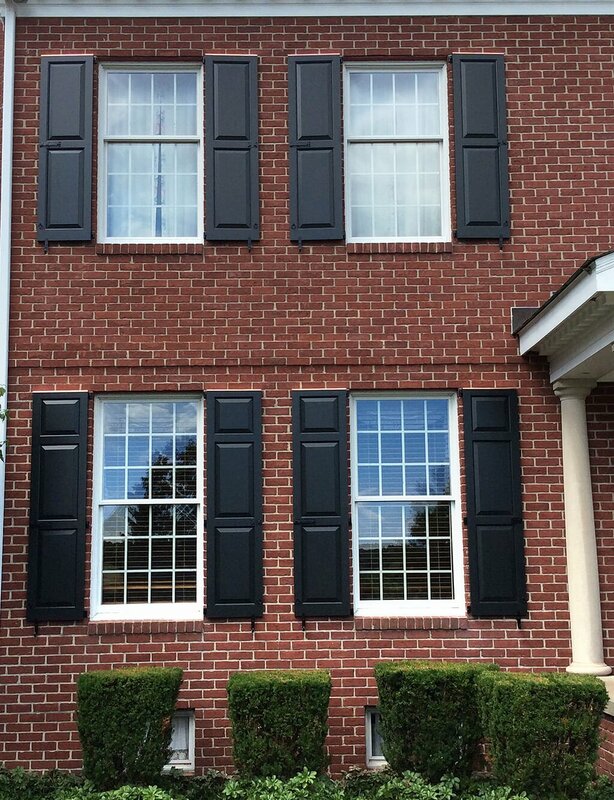 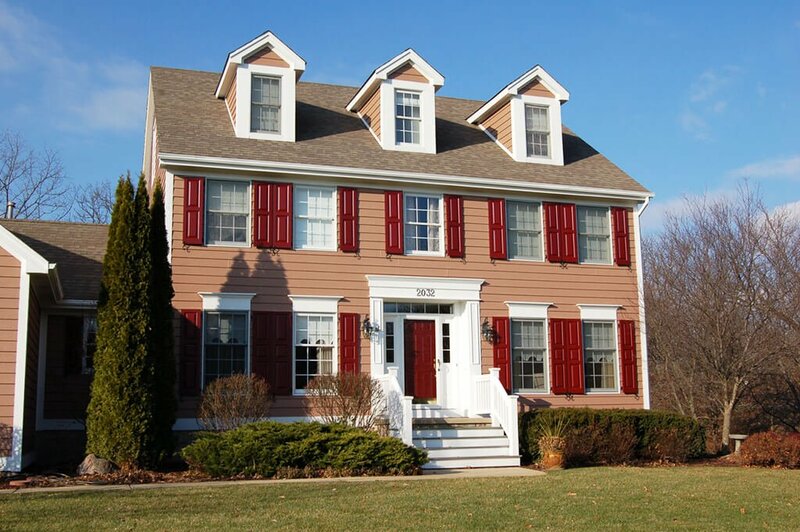 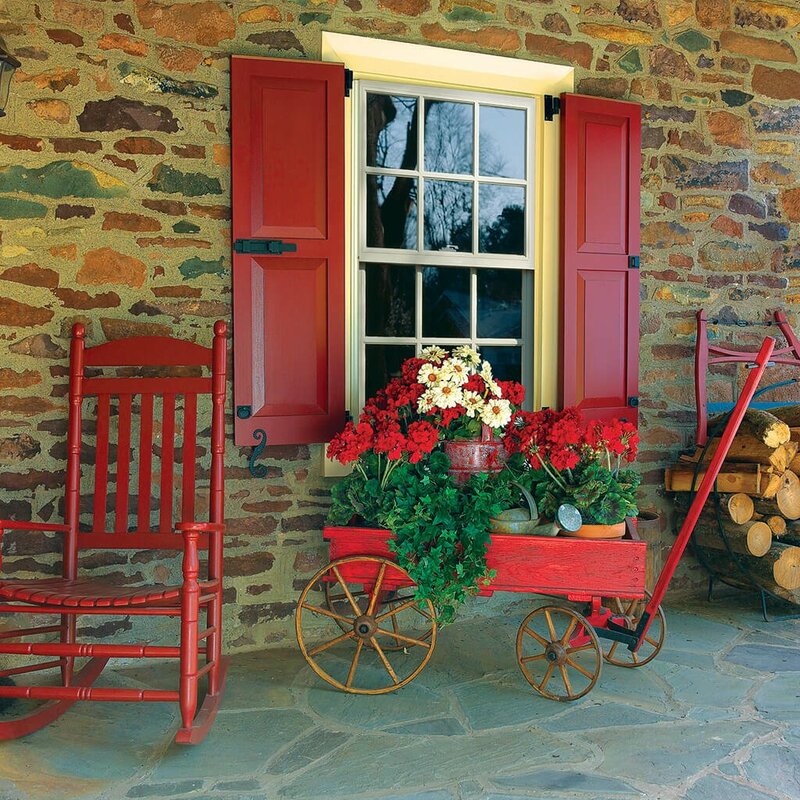 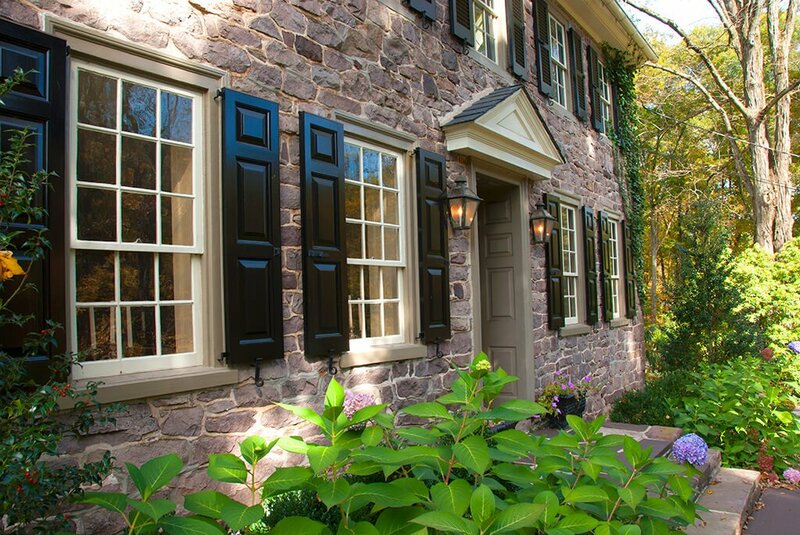 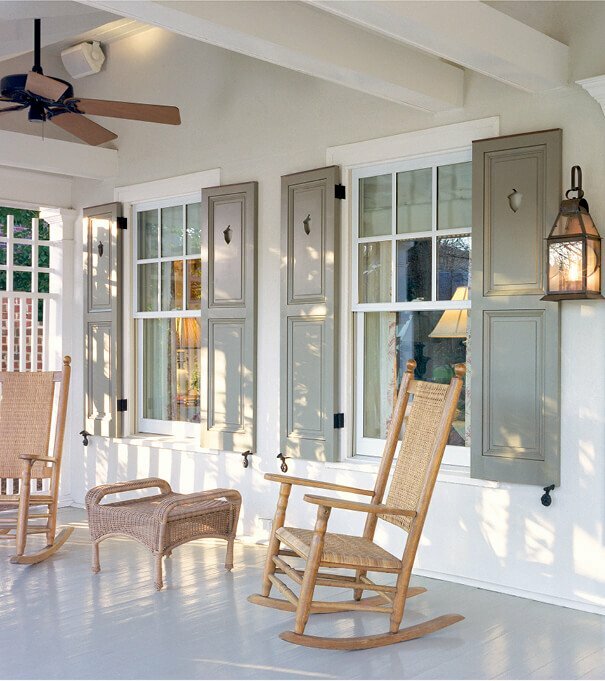 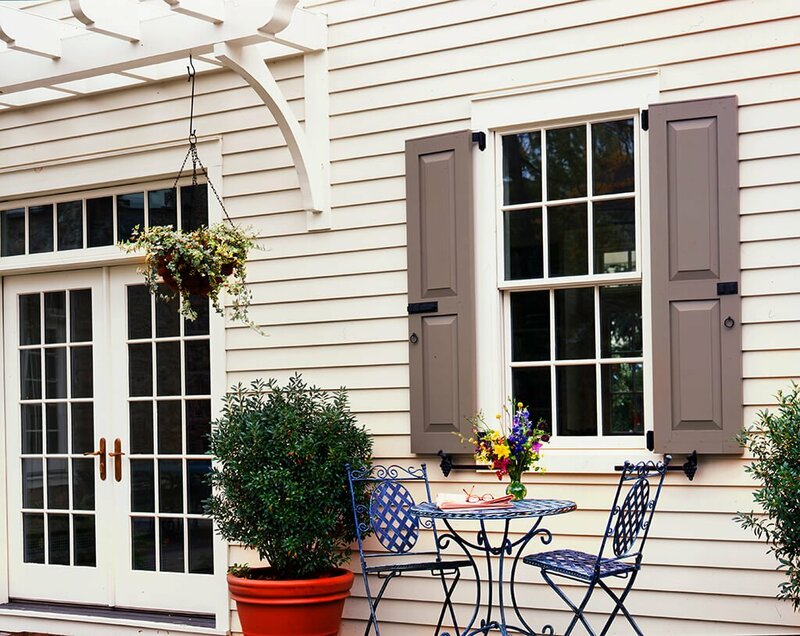 There are some creatively custom shutters that stand out from the crowd and deserve to be admired. 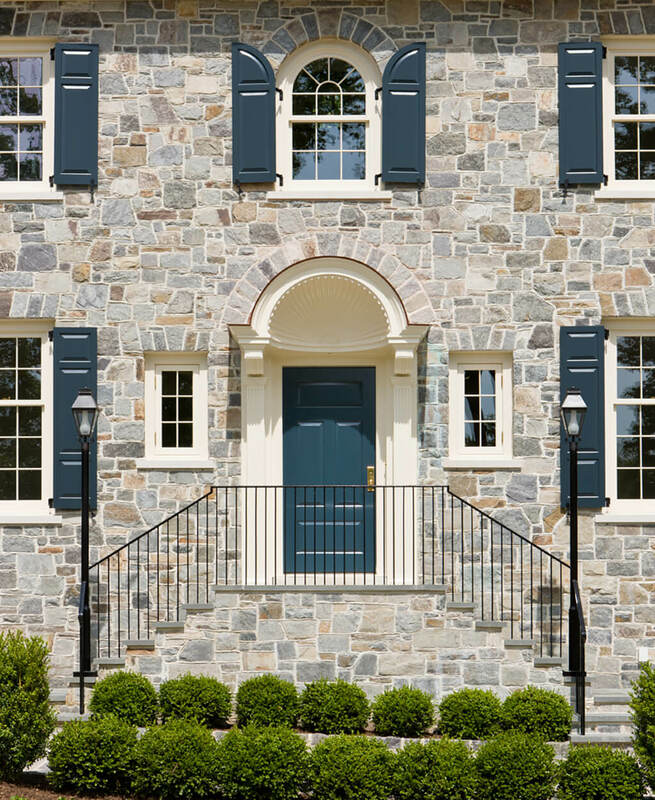 This carefully curated collection features some truly remarkable shutter installations and breathtaking exterior aesthetics. 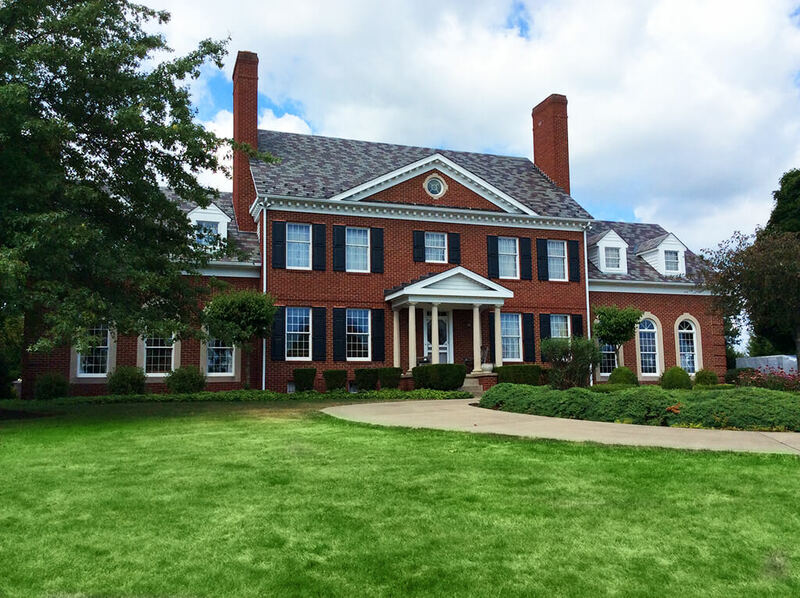 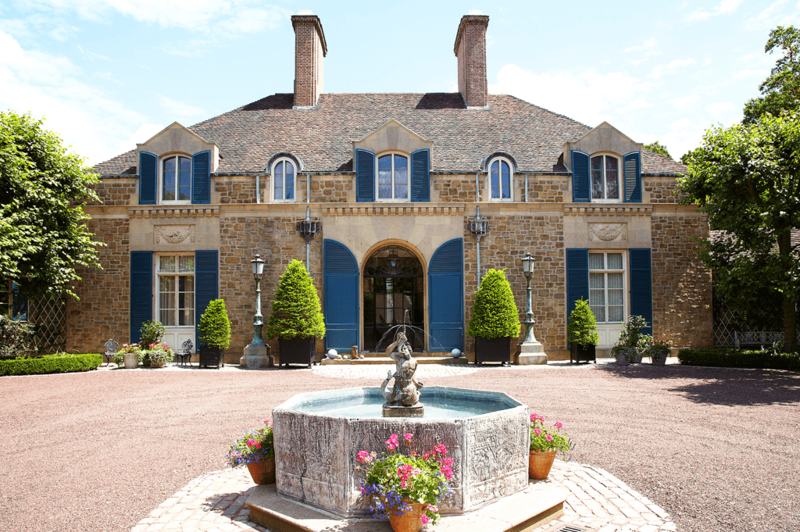 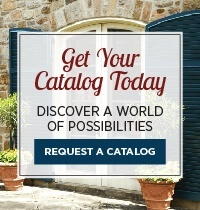 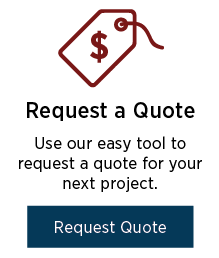 Click through one by one to view each photo larger and be inspired for the home of your dreams!